The Raven Boys by Maggie Stiefvater is published by Scholastic Press, a part of Scholastic Inc., and its expected publication date is September 18, 2012. 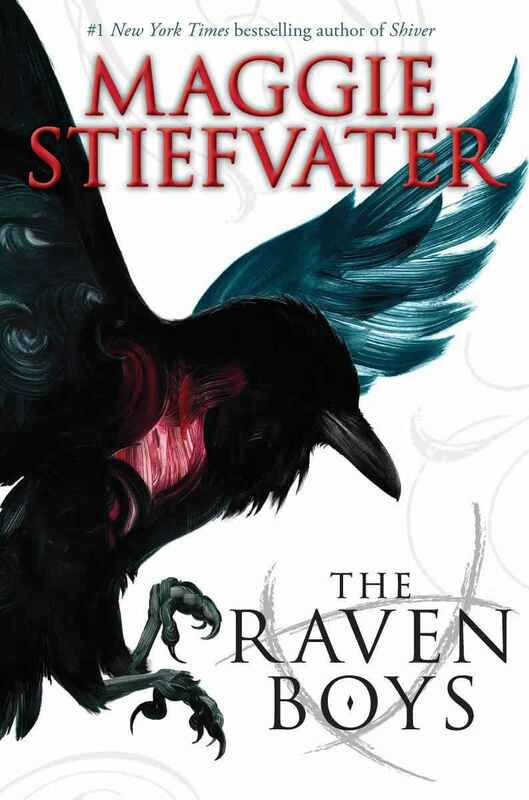 I love Maggie Stiefvater. Her writing is just great, so I also want to read this book because of her perfect writing! WANT THIS ONE. I couldn't really get into the Scorpio Races for some reason, but this one? This one I want. YES, I AGREE! The plot sounds amazing and romance is always a big plus to me. I can't wait for it! Love Maggie Stiefvater. This is on my 'tbr' list. the Raven Boys sounds really interesting. I really can't wait to get my hands on it. GReat pick!